Localizing your website simply adds to the users experience. This is now recognized by many of the largest consumer product companies and retailers. There are still many companies that don't recognize the opportunity of localization. This is the first in series of Localization Scenarios. I like to use ACE Hardware in my examples as they are the epitome of "Saving Local" in the hardware business (in my opinion). This scenario works with all the major players in hardware (Lowe's, Home Depot and True Value) as they have all Localized built into there website - but they could all do better - they all bought localization, but no one told them what they could do with it. 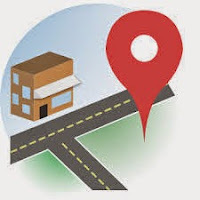 The most obvious benefit of Localization is identifying where the local store is located. This feature should be located on every page of the website for every product. Google does this for you if you search "ACE Hardware" before you even get to AceHardware.com, but what if they were searching "Lawn Mower"? I have now found the lawn mower I was looking for, but now, where is the store? 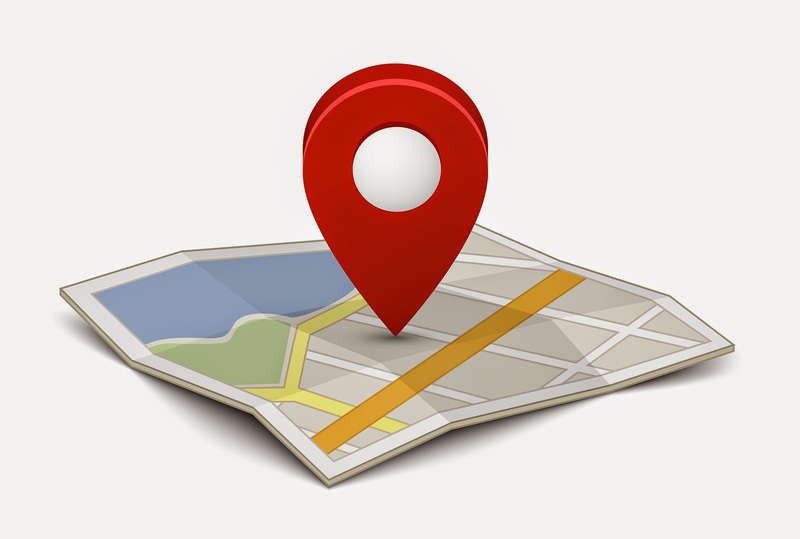 Location information and the phone numbers should be there - without clicking away or back - because Clicks Cost Customers. Product placement is a huge benefit of Localization. There is no reason to sell snow blowers in Florida or lawn mowers in Minnesota in in January. There is a bit of opportunity to get creative here. Don't waste the users time clicking - Clicks Cost Customers. The biggest benefit of Localization, in my opinion, comes from the ability to partner with community businesses. Carpenters, landscapers, plumbers and more; it is already done behind the service desk - move this to the website - it is a chargeable service! Imagine the opportunity of listing landscapers on the gardening pages for each of the local franchisees - image the benefit to the website user - imagine the benefits through local business partnerships - Imagine the revenue potential - I want to be there! The Importance of Tweeting in Your SEO Plan.